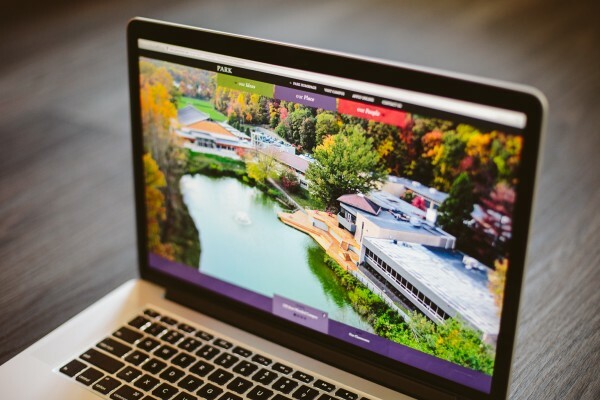 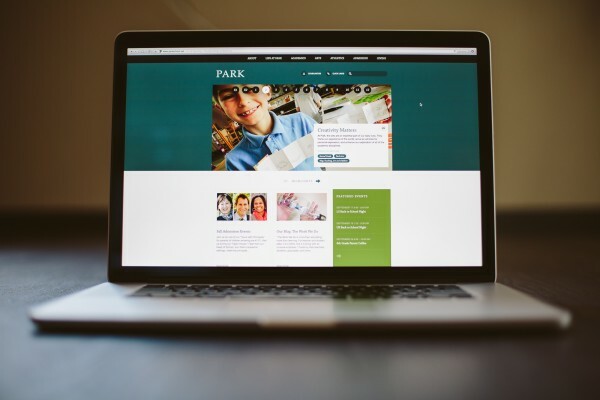 With values firmly rooted in a progressive educational philosophy, Park sought to develop a website that would reflect their ideals. 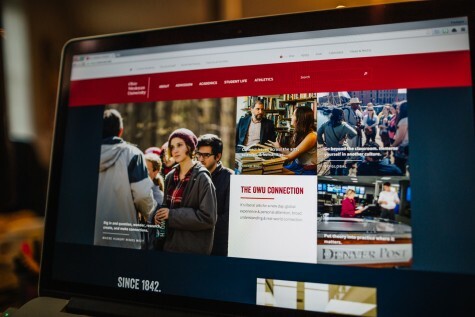 The homepage establishes Park as a highly respected institution that emphasizes the joy of learning, capacity for growth and collaboration. 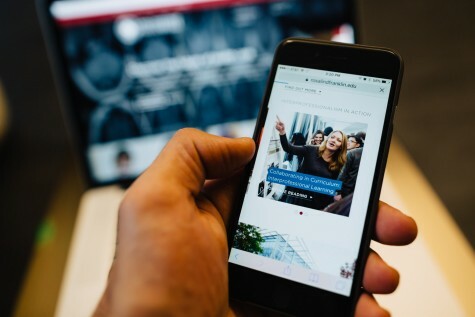 Interactive features are woven into the site, encouraging exploration by the site visitor, and social media tie-ins ensure a wider circle for dialogue is supported.